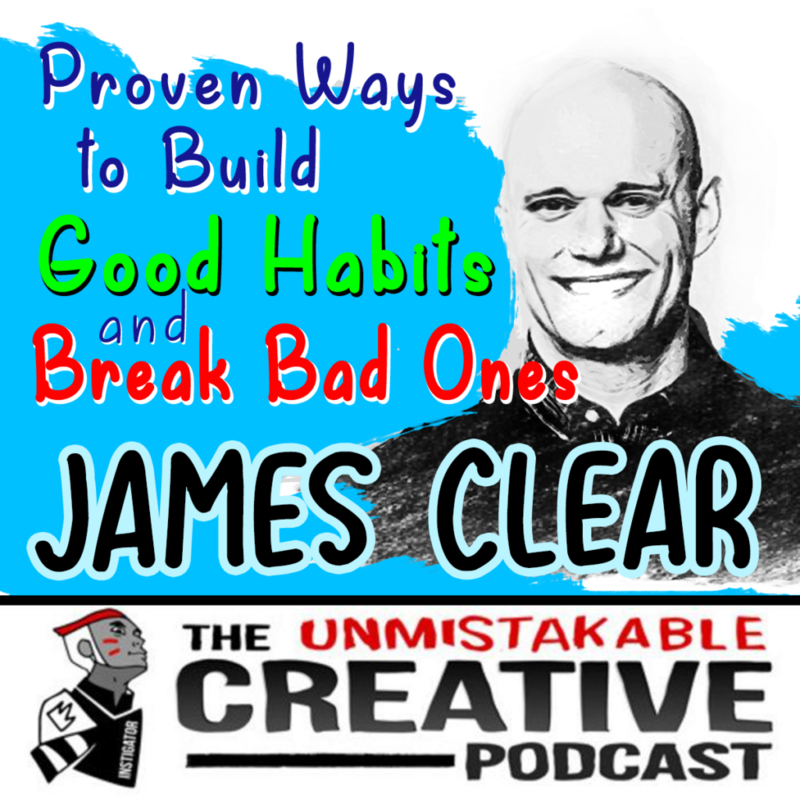 In today’s episode we sit down with James Clear, an author, photographer; and entrepreneur, who is a pioneer of productivity. James’ work largely aims to uncover the scientific truth behind habits and human potential in order for us to live better lives. His research is both profound and easy to understand, allowing us to take the latest scientific research into human behavior and actually use it in our own lives, starting right now.